Pages: 159; Equipment: 20,5 x 13,6 cm High-Quality Paperback; Cover: Carton; Weight: 0,21 Kg. Valentin Wember studied philosophy, literature, music and science of education in Hamburg, Berlin and Stuttgart. For 28 years, Wember worked with great conviction and enthusiasm as a Waldorf teacher in Stuttgart and Tübingen. He also worked in teacher training in the USA, Switzerland and Germany. Along with being a Waldorf teacher, Wember has worked for many years in organization development, e.g. for a large South-German trade association, with the emphasis on forms of management and change management. 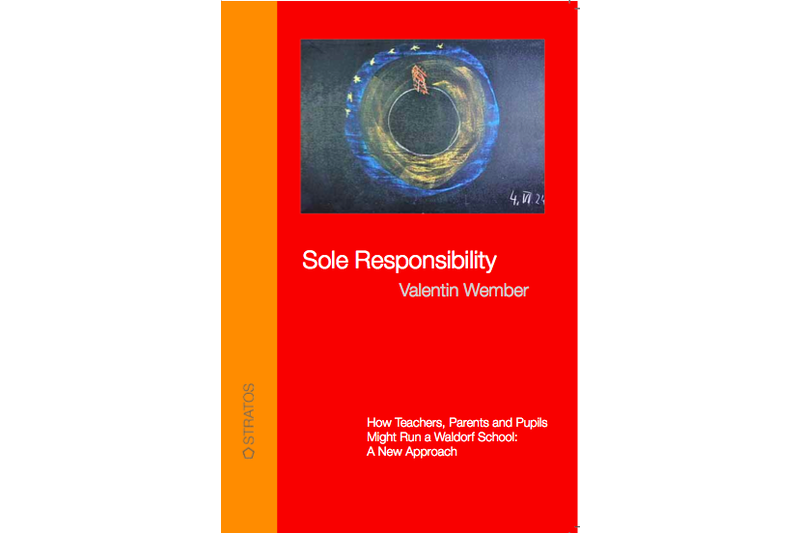 „Sole Responsibility“ was sold out in Germany after 9 months. Everyone participates – but how? A refreshing analysis. The book, with its practical suggestions, can make us optimistic about the future. A book, which can set a lot in motion: written from practical experience and designed to be put into practice, innovative while being right at the heart of the Waldorf School idea. 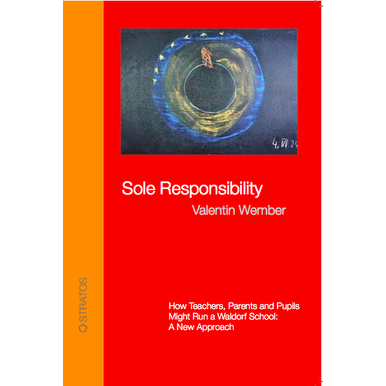 A revolutionary book and a real challenge for the Waldorf School movement. This shows how to slice through a Gordian knot – but in a nice way.